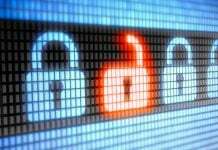 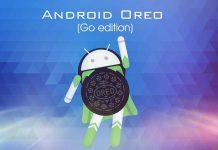 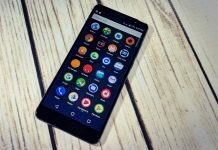 A study by Security Research Labs led the firm to contend that various Android manufacturers have been falsely assuring consumers their device security is current when, in fact, no such update was ever applied. 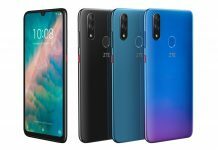 A few Android Go smartphones were unleashed at MWC 2018 including the ZTE Tempo Go and Nokia 1. 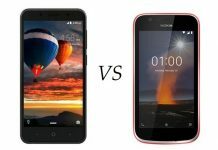 So which one is the better offering? 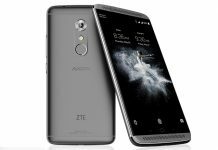 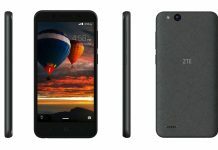 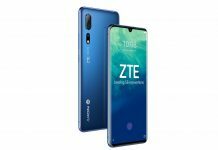 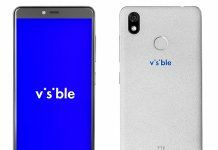 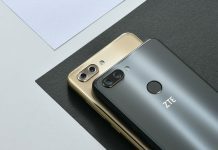 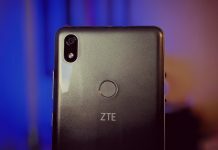 ZTE adds two new members to its Blade family of smartphones at Mobile World Congress 2018. 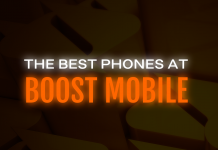 The Blade V9 and Blade V9 are mid-range phones in a sexier and more modern design. 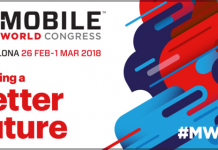 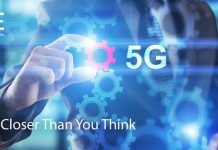 MWC 2018 is coming, so what should we expect?